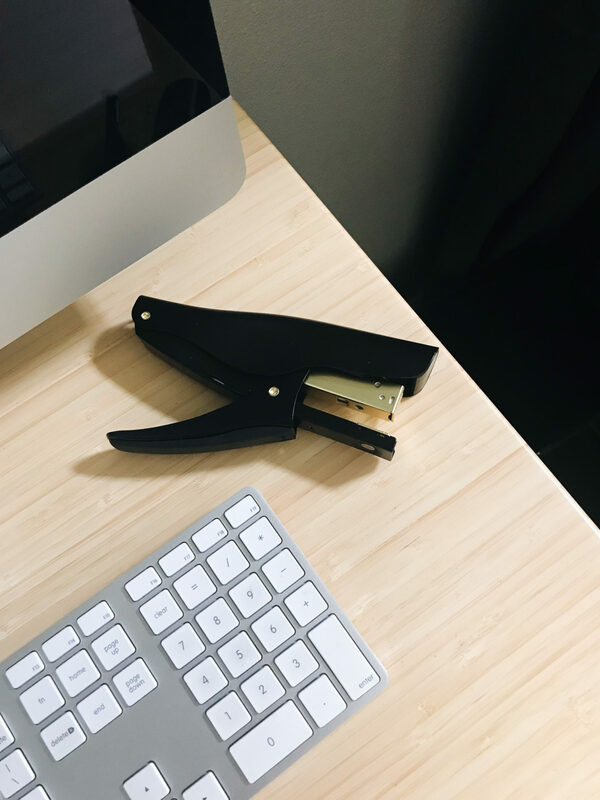 This is the stapler you won't want to hide away in your desk. 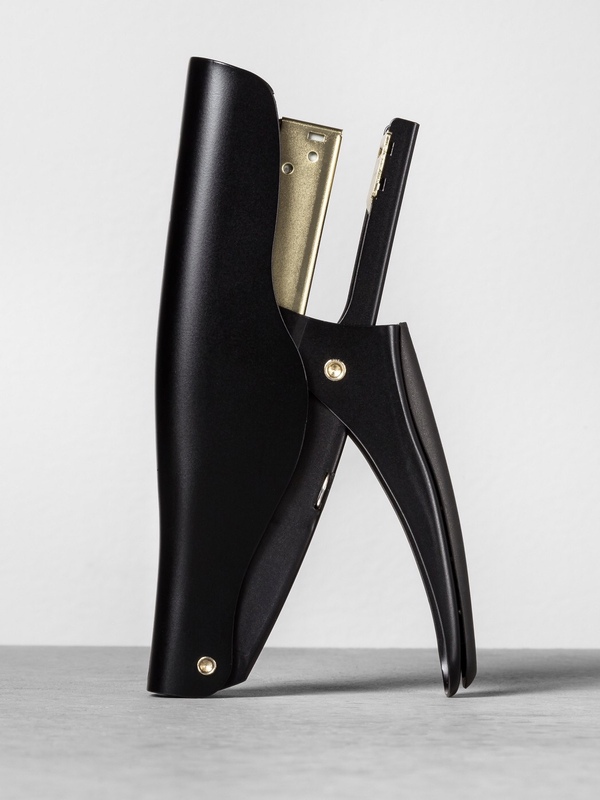 Swingline has married form + functionality, bringing us a stapler with a vintage silhouette, gold details + a matte finish. Yeah, she's gorgeous. The sleek old-school-inspired build fits perfectly in your hand, and makes stapling a piece of cake. Easy on the eyes, and easy to use, too!